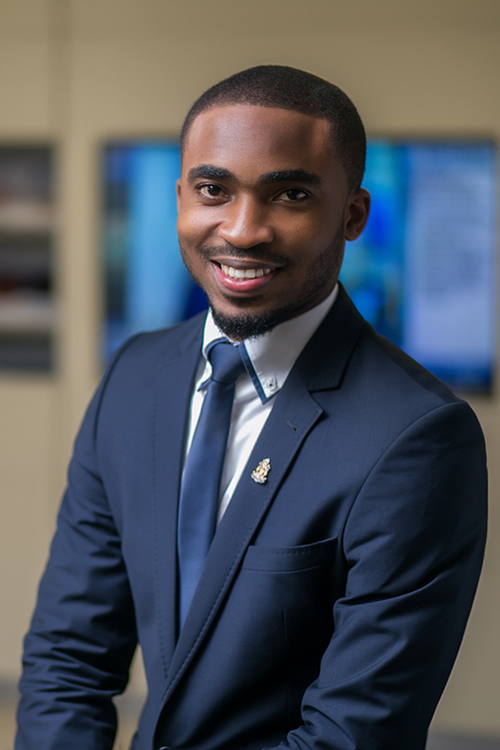 An erudite Legal Practitioner called to the Nigerian Bar and qualified to practice law in Nigeria, ‘Ikponmwosa Uwaifo’ holds a Law Degree from the prestigious Igbinedion University Okada, Edo State, where he graduated with a Second Class (UpperDivision). He was appointed as a Judge in the Faculty of Law Moot Court for a period of two years and also received a convocation prize-award for an exceptional academic performance. Ikponmwosa is known for his astute intellect in connecting solutions with issues arising in Litigation, Arbitration, Intellectual Property, Real Estate and Commercial Law. He has a widespread of knowledge in advising clients with respect to areas of labour litigation (inclusive of trade disputes and industrial actions), real estate and commercial disputes. He is also actively involved in number of criminal proceedings, oil spillage disputes and maritime disputes, making him a key Associate of the Firm – currently in the Dispute Resolution Practice Group.